Opaque embossing powders add color and shine to any stamped images. 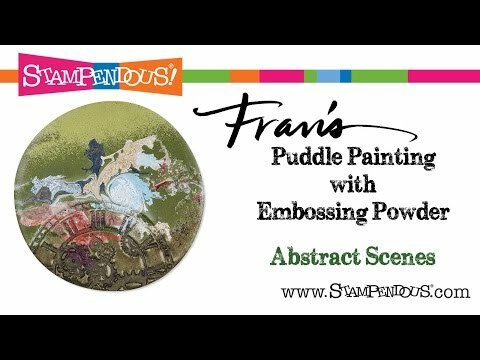 Perfect for Fran's Painting with Powder Technique, our wide range of colors lets you create whole scenes with pure embossing powder. You'll want them all. Powders vary in weight by color Apply powders over slow-drying ink and heat set with embossing heat tool. Made in the USA. Opaque Embossing Powders was added to your cart.